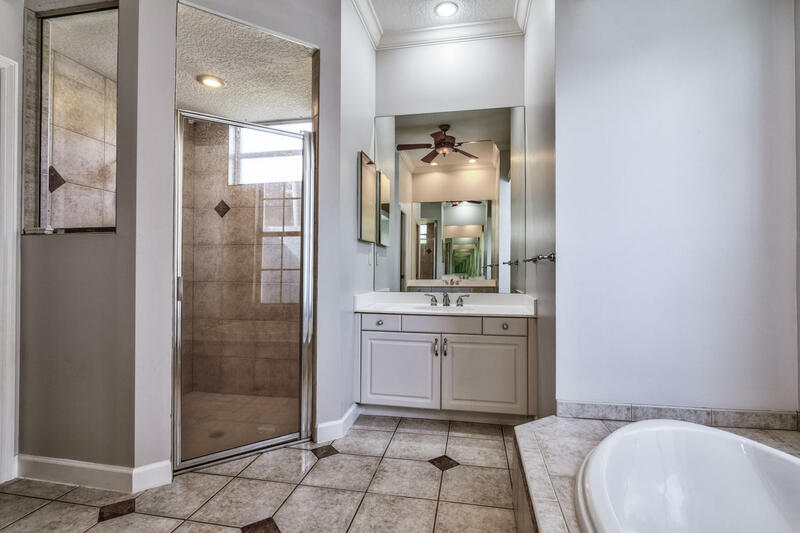 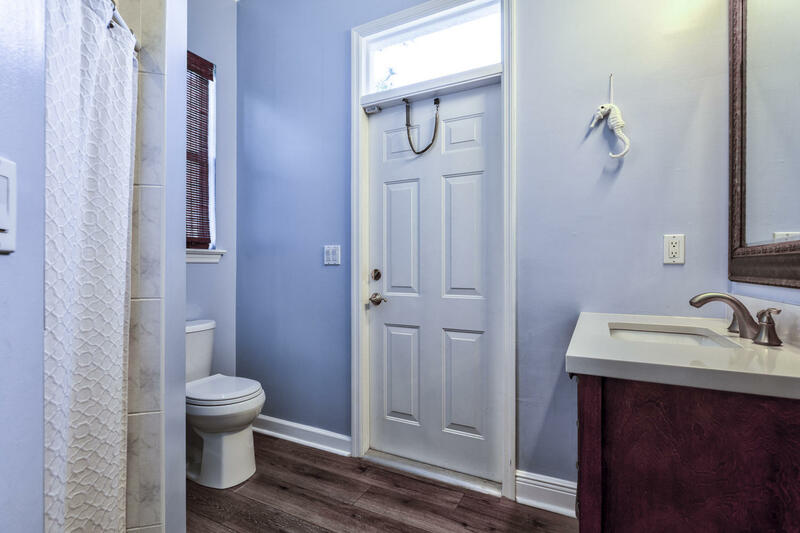 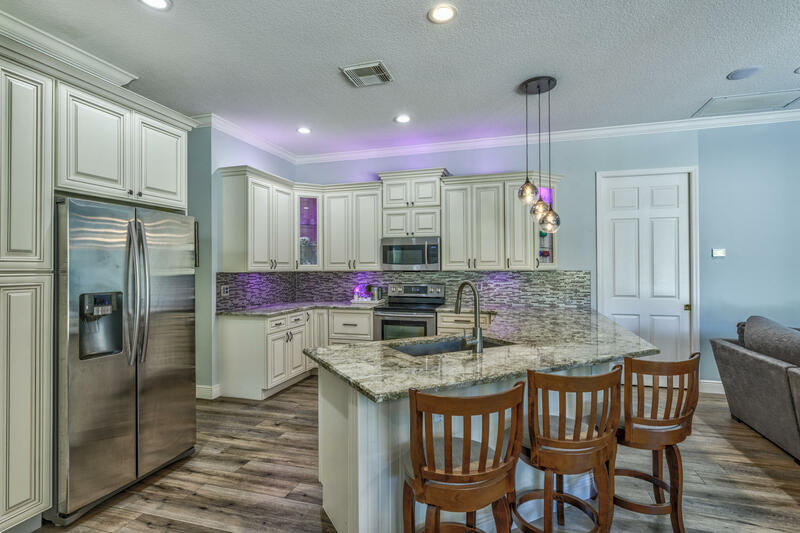 BEAUTIFULLY RENOVATED CBS,4 BEDROOM + OFFICE/DEN,3 BATHROOM OAK RIDGE ESTATE HOME SITTING ON A PRIVATE PRESERVE CORNER LOT ACROSS FROM THE COMMUNITY POOL & BOAT RAMP.UPGRADES INCLUDE:2018 A/C,COFFERED CEILINGS,CROWN MOLDING,FRENCH DOORS,NEW S/S TOP OF THE LINE APPLIANCES,NEW INTERIOR & EXTERIOR PAINT,NEW WOOD LOOK DURABLE VINYL FLOORS.BRAND NEW KITCHEN HIGH END CABINETRY,QUARTZ COUNTER TOPS,BACK SPLASH,UNDER CABINETRY LIGHTING,PENDANT LIGHTING,NEW FIXTURES,NEW FANS,NEW WASHER & DRYER, MASTER BEDROOM HAS LARGE WALK IN CLOSET,NEW EXTENDED TRAVERTINE SILVER FINISH PATIO,LARGE COVERED LANAI,SPACIOUS BACKYARD WITH AMPLE SPACE FOR A POOL.OVER-SIZED 2.5 CAR GARAGE,WELL FOR YARD IRRIGATION,SECURITY SYSTEM & CENTRAL VACUUM. 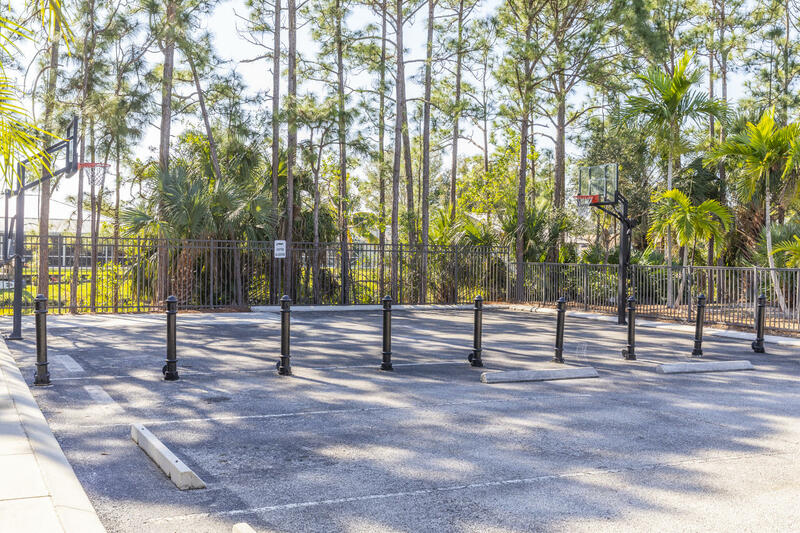 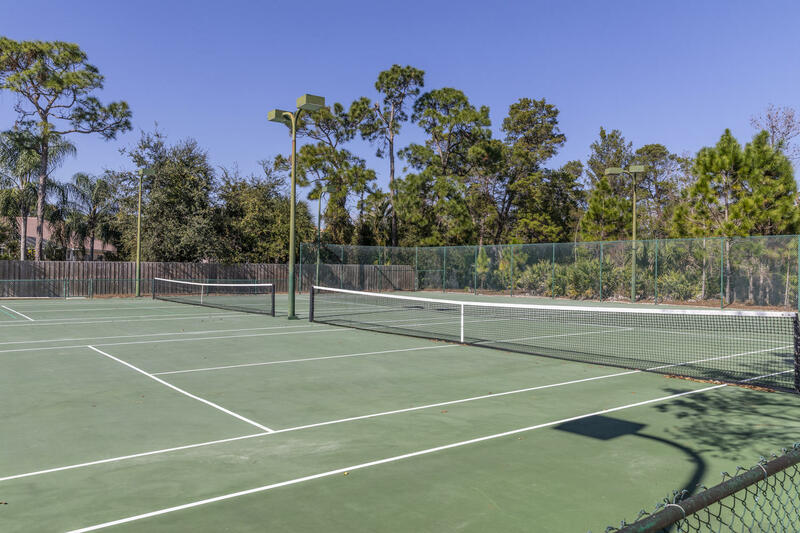 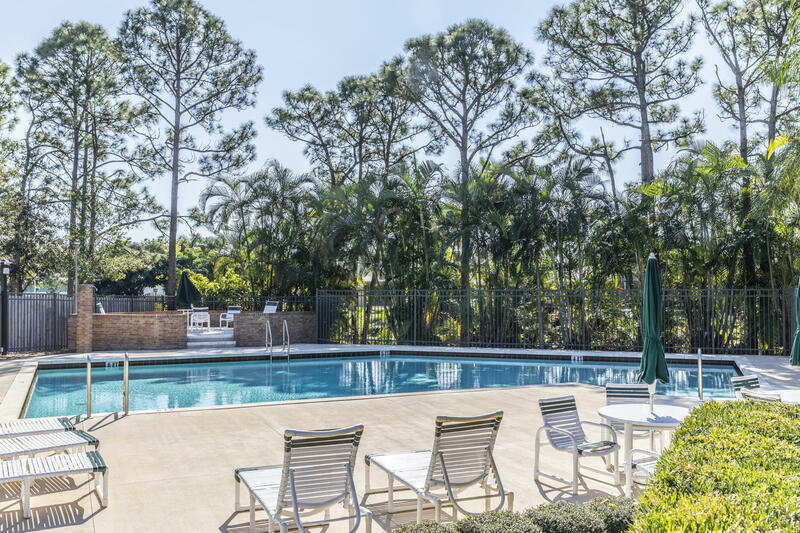 COMMUNITY OFFERS:TENNIS & BBALL COURTS/POOL/CLUBHOUSE!2001 ROOF, 2007 W/H. 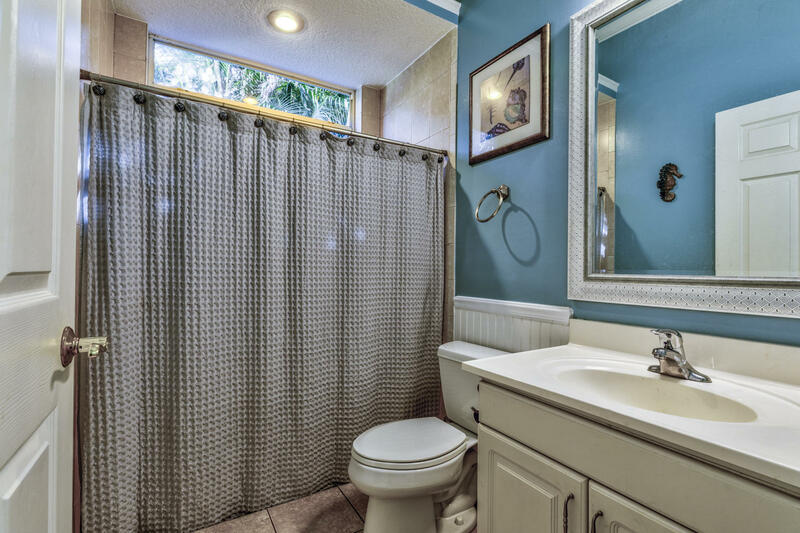 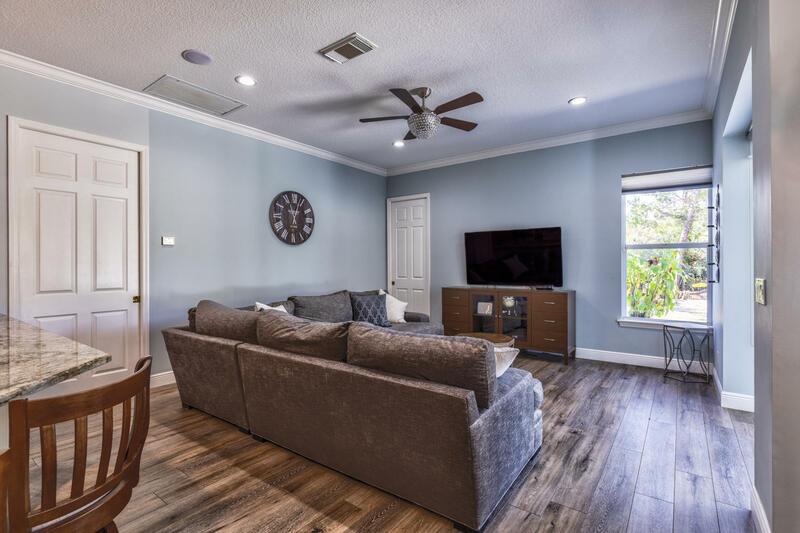 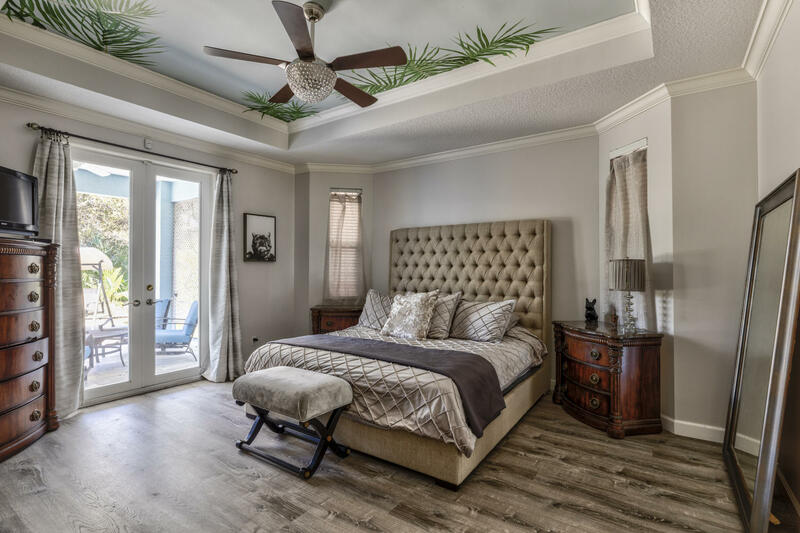 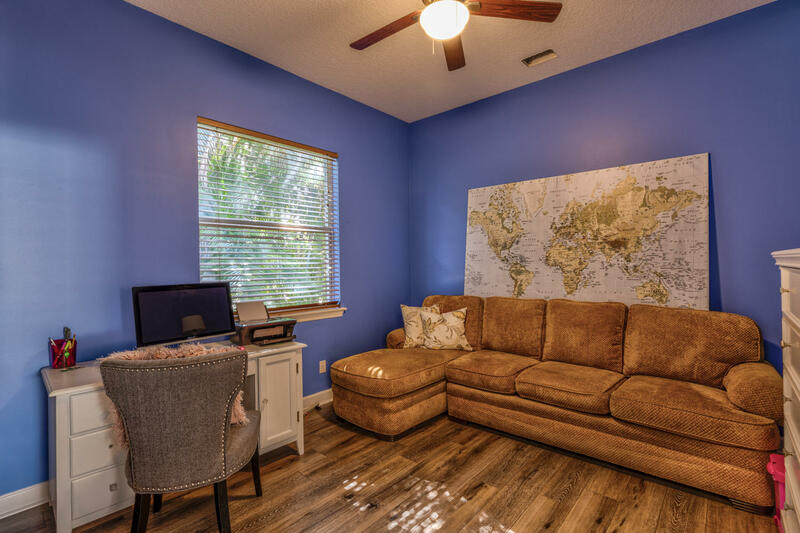 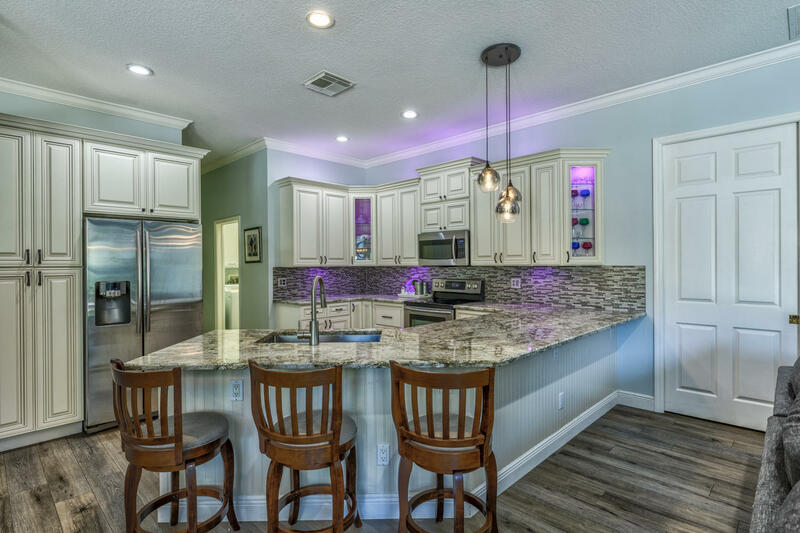 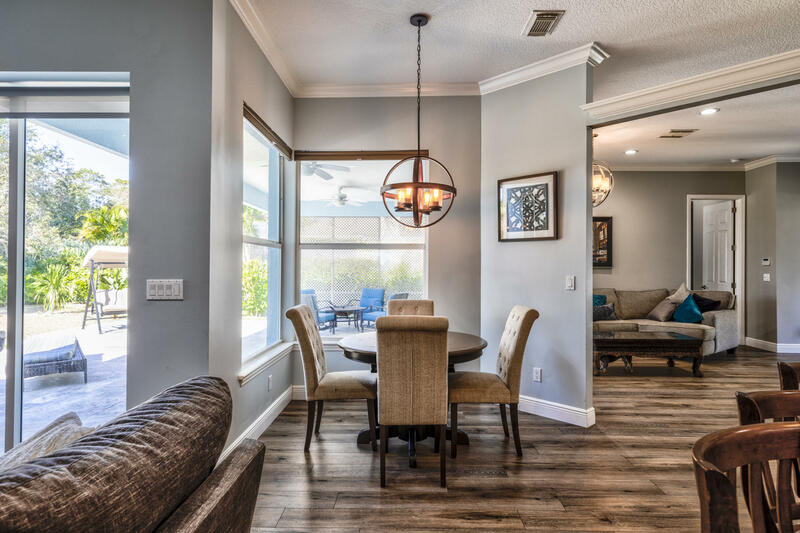 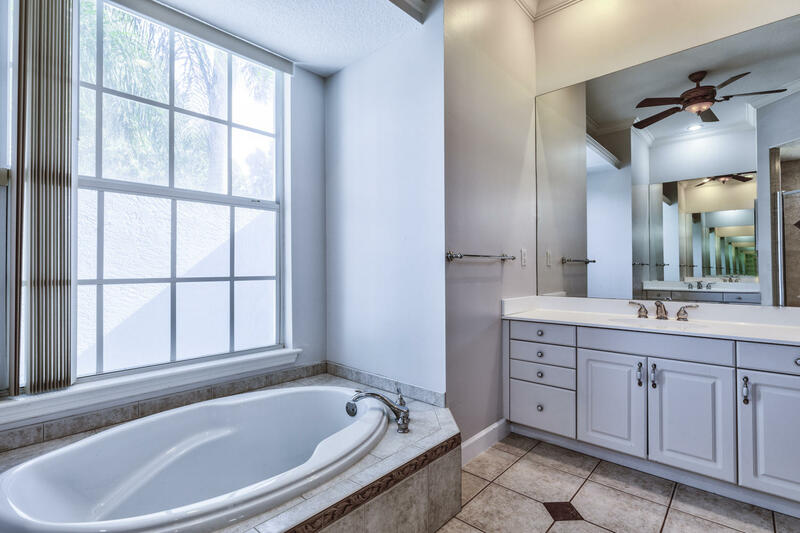 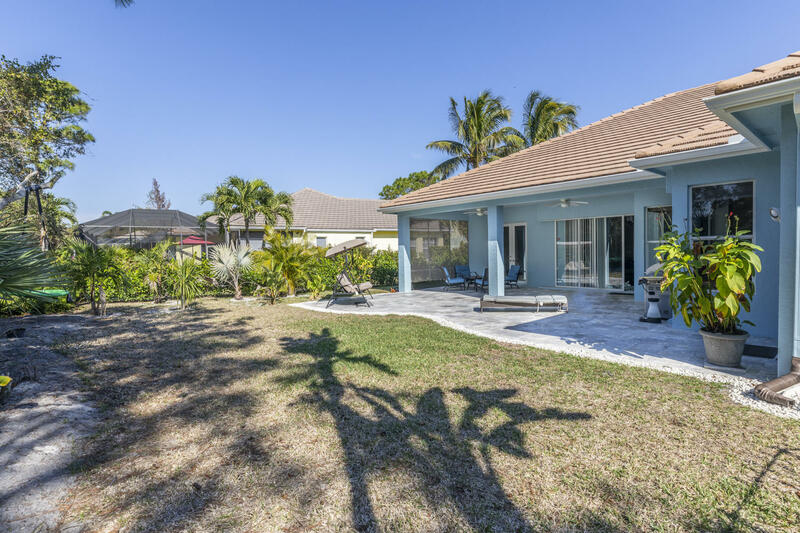 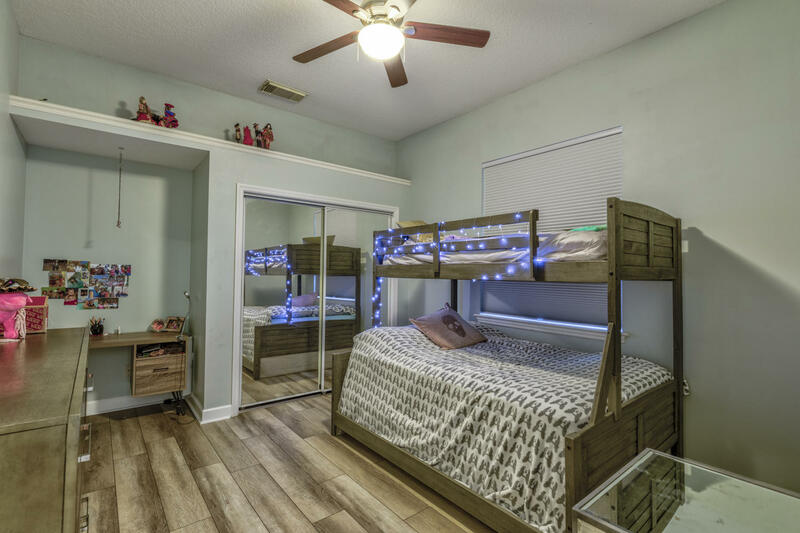 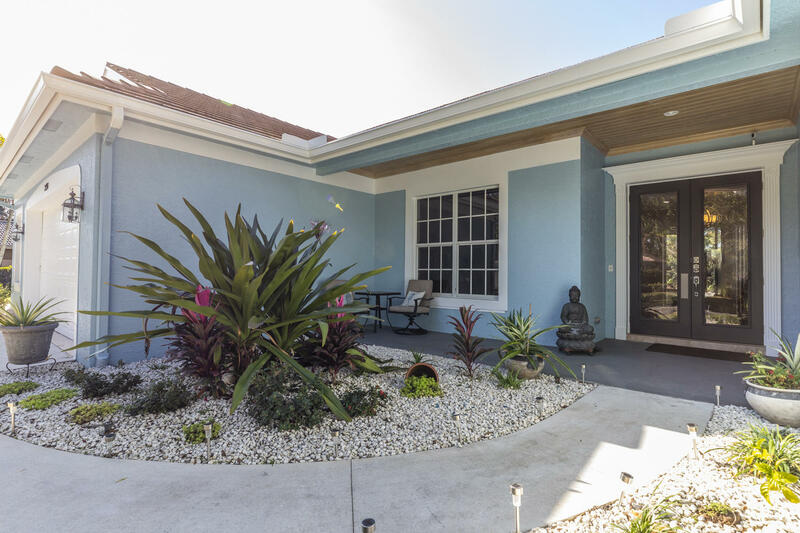 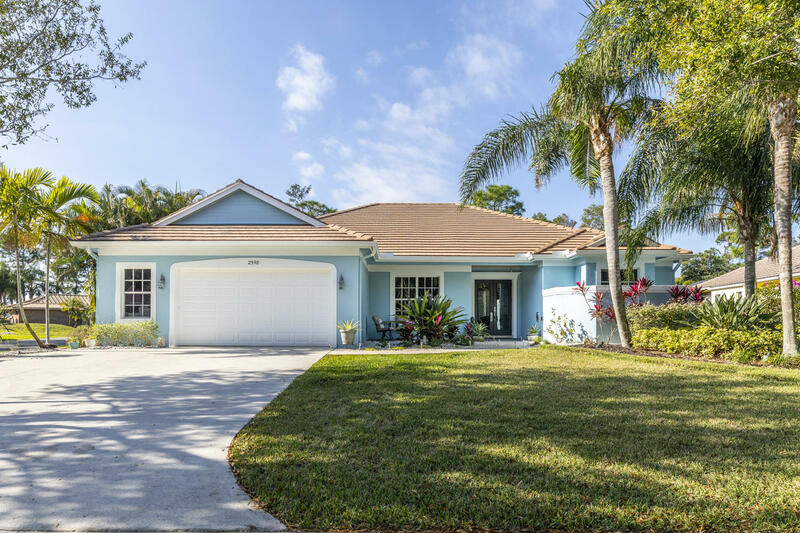 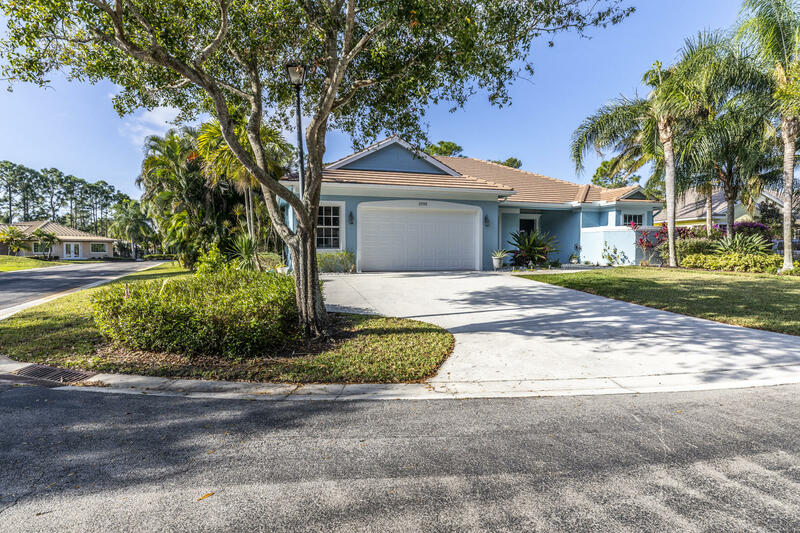 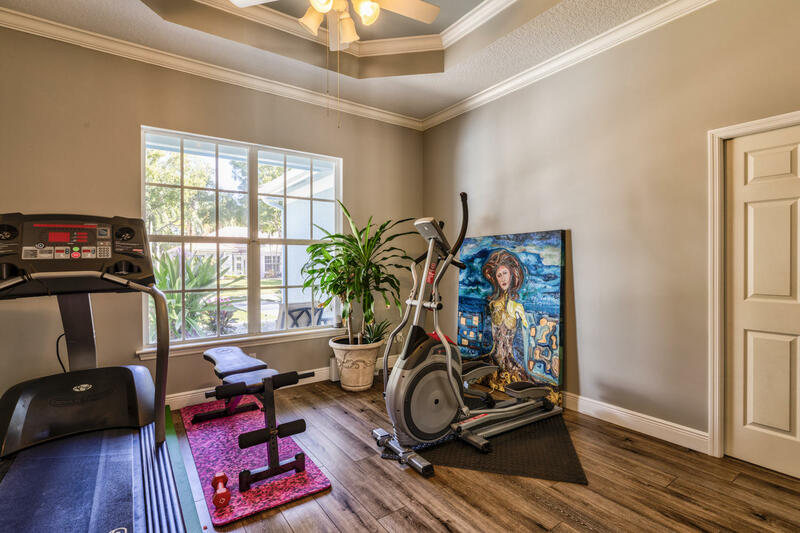 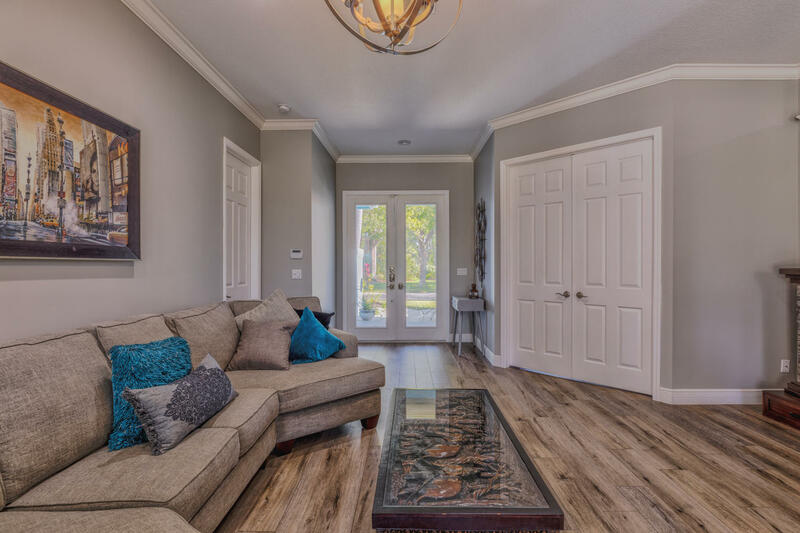 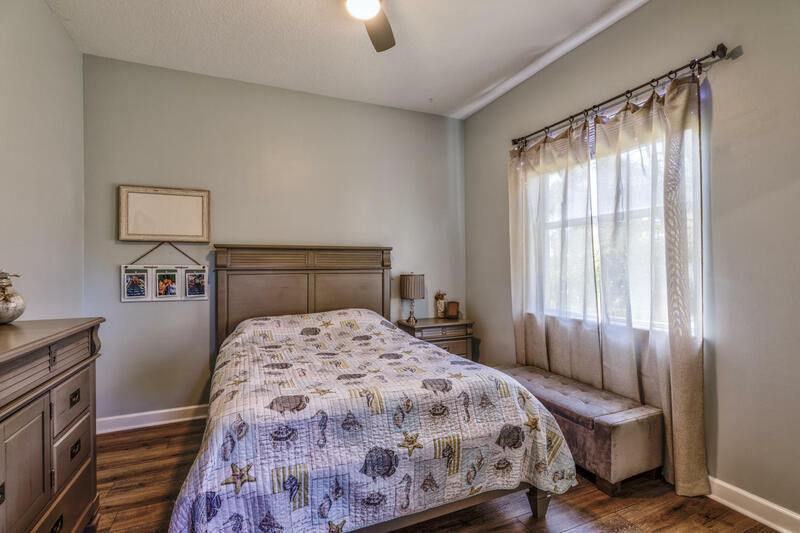 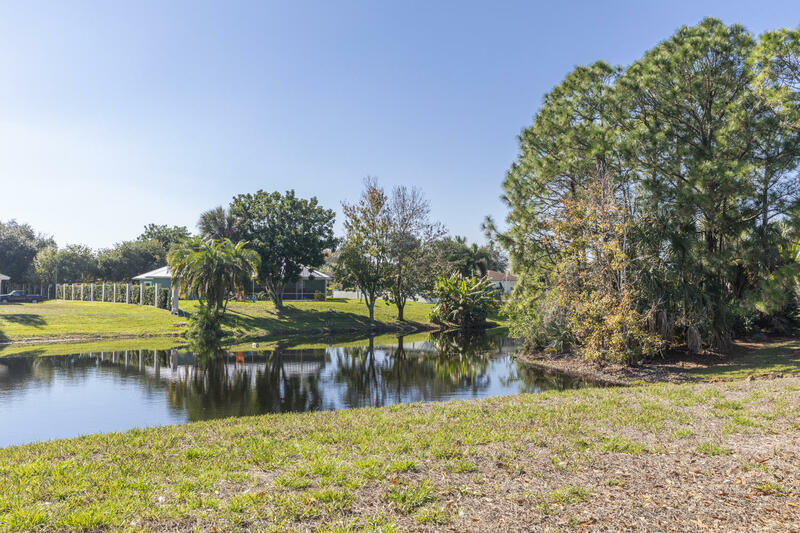 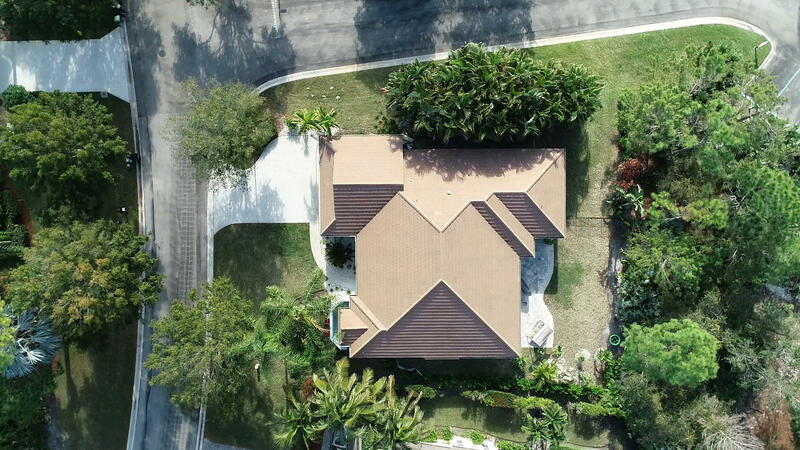 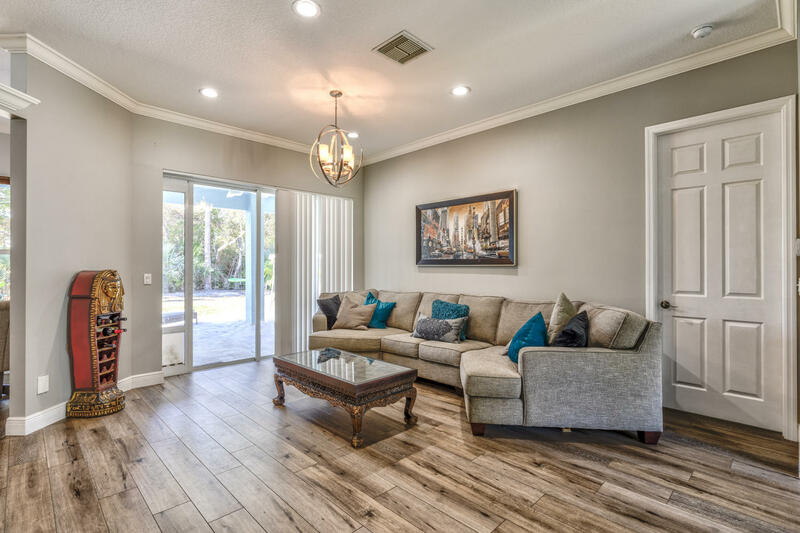 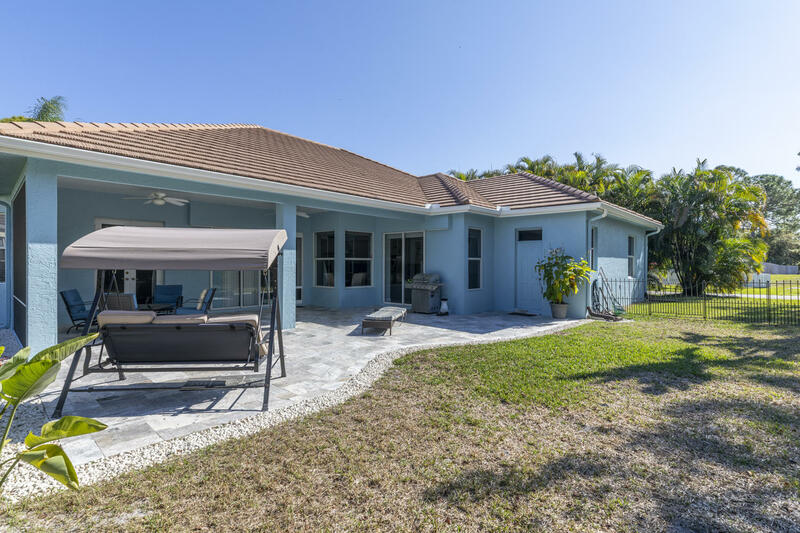 2398 Sw Oak Ridge Road located in Palm City, FL is a single family home with 4 bedrooms, 3 full baths and 0 half baths.The Home at 2398 Sw Oak Ridge Road was built in 2001 in Oak Ridge and offers a 2.5 car garage. 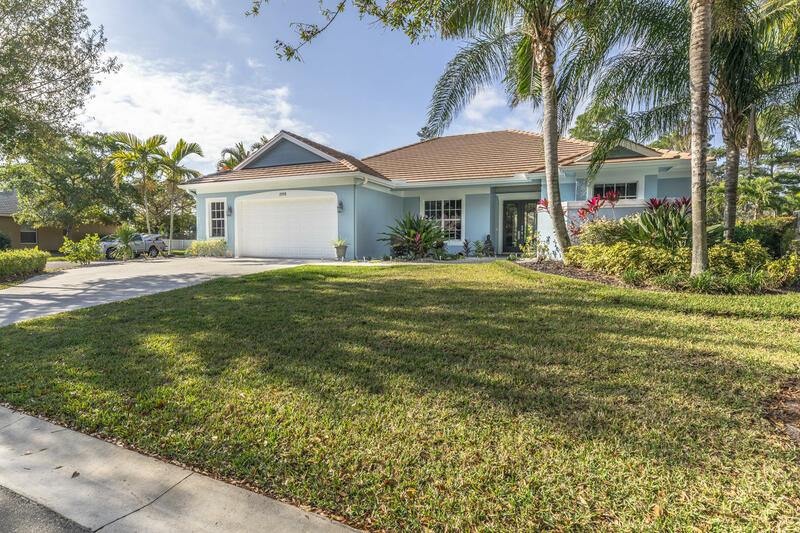 This Oak Ridge Home offers pool, boating, clubhouse, basketball, sidewalk, street lights. 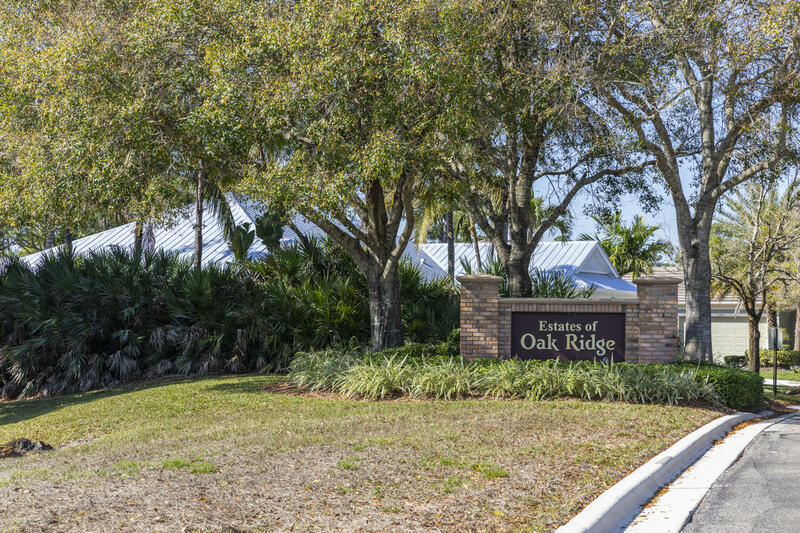 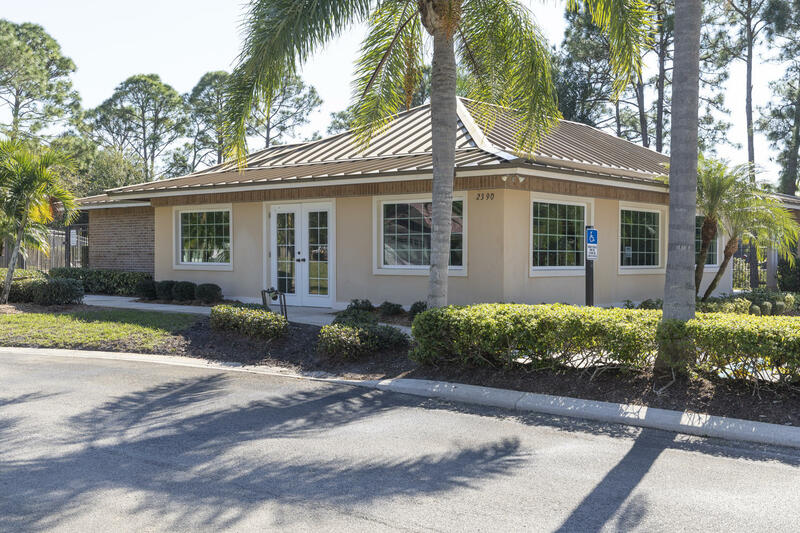 2398 Sw Oak Ridge Road Palm City, Fl is currently listed for $449,000 under the MLS# RX-10507874. 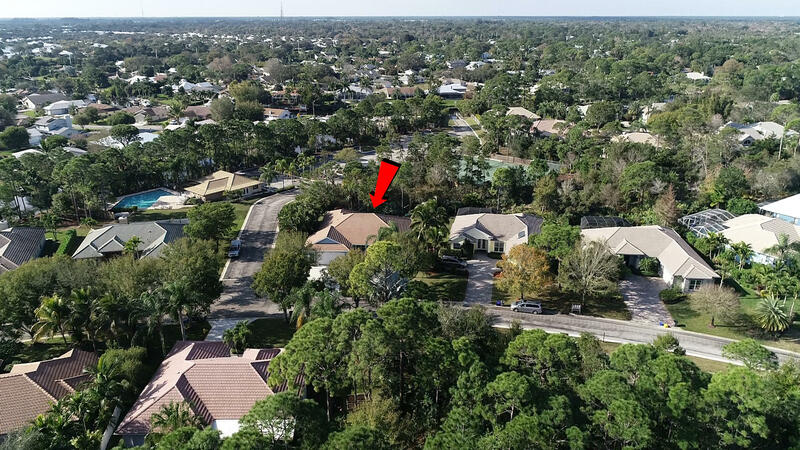 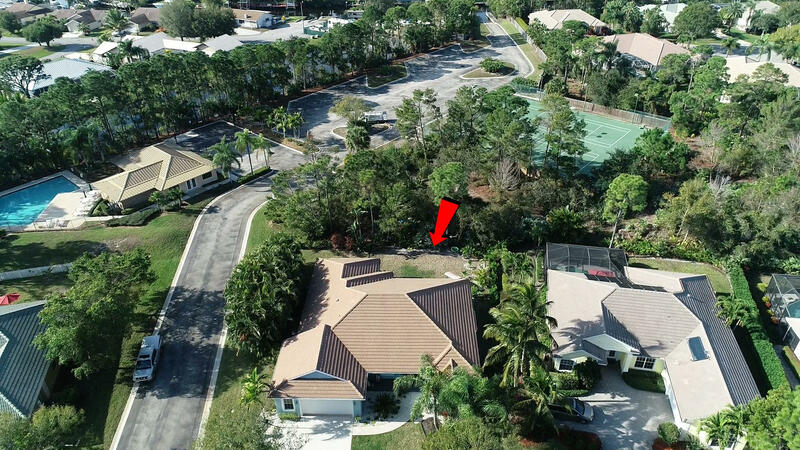 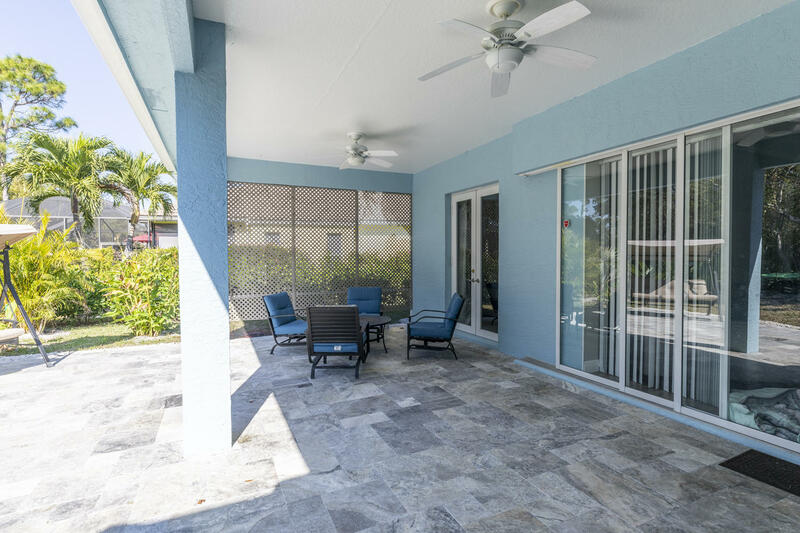 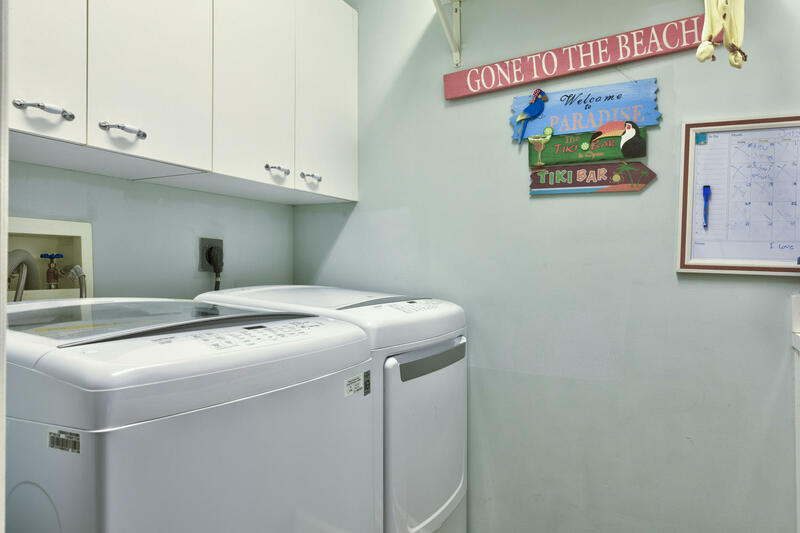 This Home has been put on the Palm City MLS system and currently has a status of ACT.